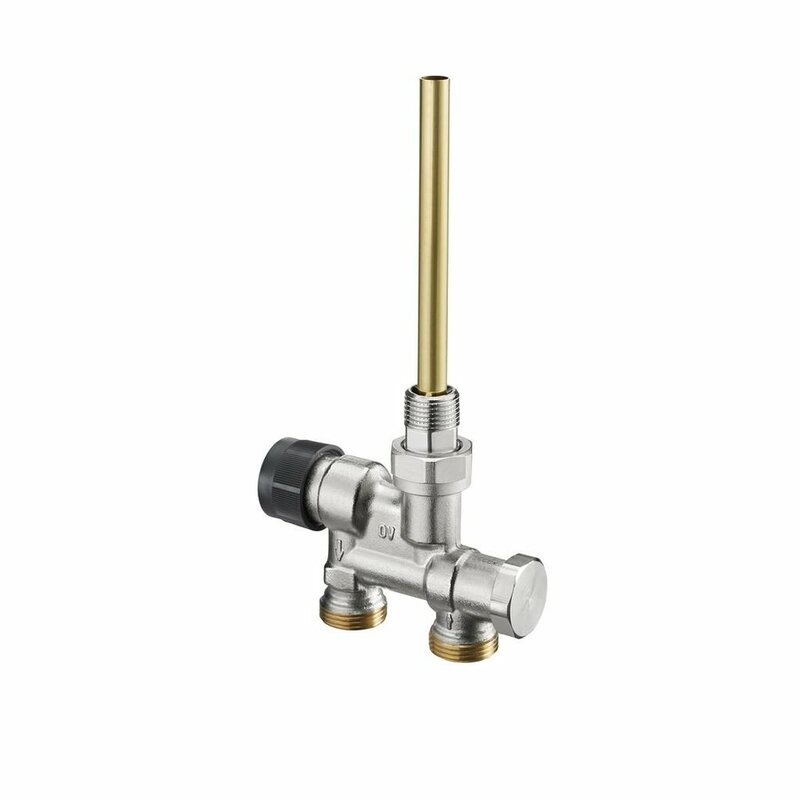 The Oventrop radiator conversion valve is for converting single entry steam radiators to hot water use. This valve is designed for bypass control of a single entry radiator. The valve accepts all standard Oventrop thermostatic actuators. PEX and Copper compression fittings are available.